Sue Larkey enlightens, and entertains with valuable insights into Autism Spectrum Disorder, ADHD, ODD and PDA. Covering strategies from the Early Years to Teens Years and Beyond. To learn more about teaching or understanding ASD please visit my websites below. Australian website: https://suelarkey.com.au Rest of the world: https://www.autismspectrumelearning.com/ Join Sue as she shares simple yet effective tips, supports and strategies on a range of topics including social skills, communication and positive behaviour support. 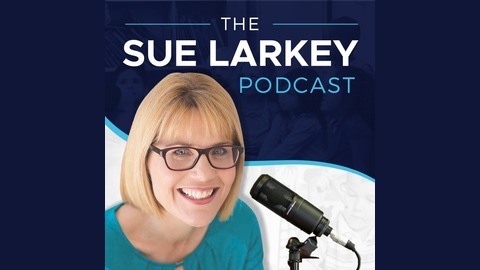 Sue Larkey is uniquely positioned within the education system having taught both as a primary school teacher and a special education teacher. She combines this practical experience with extensive research, having completed a Masters in Special Education and currently undertaking a Doctorate of Education, focusing on inclusive education. 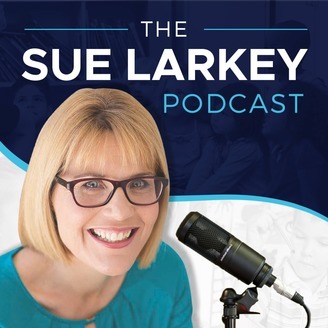 Sue is unashamedly passionate about her mission – to inspire parents and educators and teach them how to Make it a Success. To learn more about teaching or understanding ASD please visit my websites below.